The 2019 OHL Development Combine wrapped up on Sunday at the Tribute Communities Centre in Oshawa, Ont. 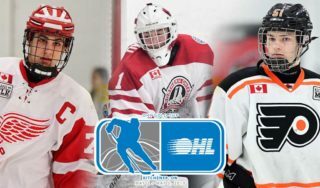 Draft eligible prospects had the opportunity to showcase their on-ice skills in a series of games played before scouts and general managers to assist in their evaluation prior to the OHL Priority Selection to be held on Saturday April 6, 2019. All four teams were joined behind the bench by special guest coaches that included OHL assistant coaches Luca Caputi (Kingston Frontenacs), Garrett Rutledge (Flint Firebirds) and Wes Wolfe (Erie Otters) as well as members of OHL Central Scouting and team personnel. 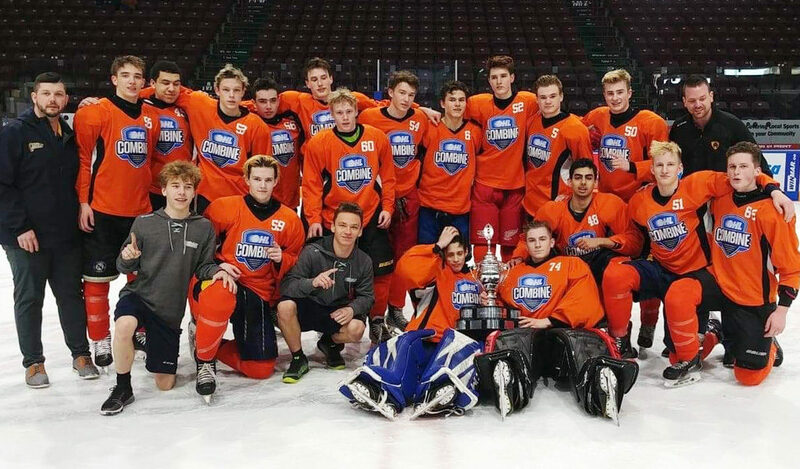 Team Ekblad was crowned 2019 OHL Combine Champions, accumulating the most points based on overall testing results combined with Sunday’s in-game play. Standings are based on a point system where individual player testing results contributed to the team’s total score. 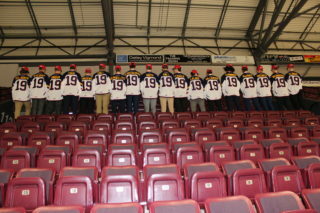 Players are ranked by position and scored according to rank (1-36 for forwards, 1-24 for defencemen, 1-16 for goalies). During Sunday’s games teams scored 10 points per half win, 25 points per game win, and 50 points per half shutouts.